If you wanna enjoy iPad, then no need to buy. You can change look of your windows into iPad. 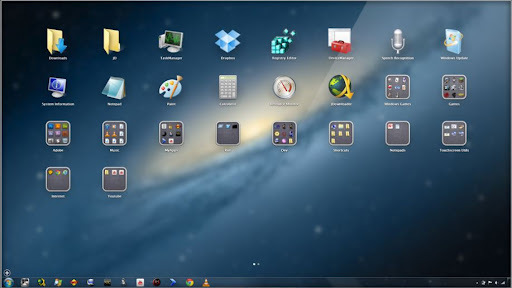 Here is a Free Tool to Get iPad look in Windows Vista, 7 and 8. No need to install the app on your Windows PC. Just download the app and start the app on your windows PC. The app is designed for all 32-bit and 64-bit editions of Windows. The app is one of the best way to customize your windows look into iPad.